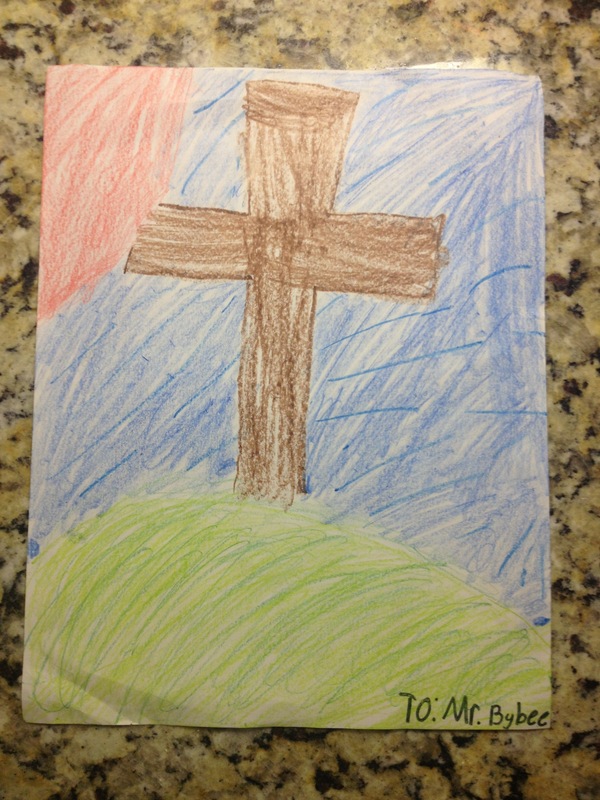 I received this card today from one of the girls at church. She made Christmas cards for every member of our family, including Sadie! Pretty cool! I love it, Jenna!